The lovely Le Col Sport short sleeve women’s cycling jersey where, in reality, the sleeves aren’t that short and are just perfect! Le Col is a cycling apparel brand established in 2009, for men and women set up by Welsh professional Team Raleigh rider, Yanto Barker. The Sport collection is the most affordable range from Le Col, but it’s certainly not a budget range. You might be forgiven for not being overly familiar with the brand Le Col – it’s not in your face or overtly out there, but it’s definitely a brand you should be checking out. I personally think it’s a really stylish brand. I love the simple design, the logo and the lettering. And their colours are pretty cool too. This particular top comes in this lovely bright blue, a vivid yellow and a striking red – all contrasting great against the flattering black to provide some visibility on the road. 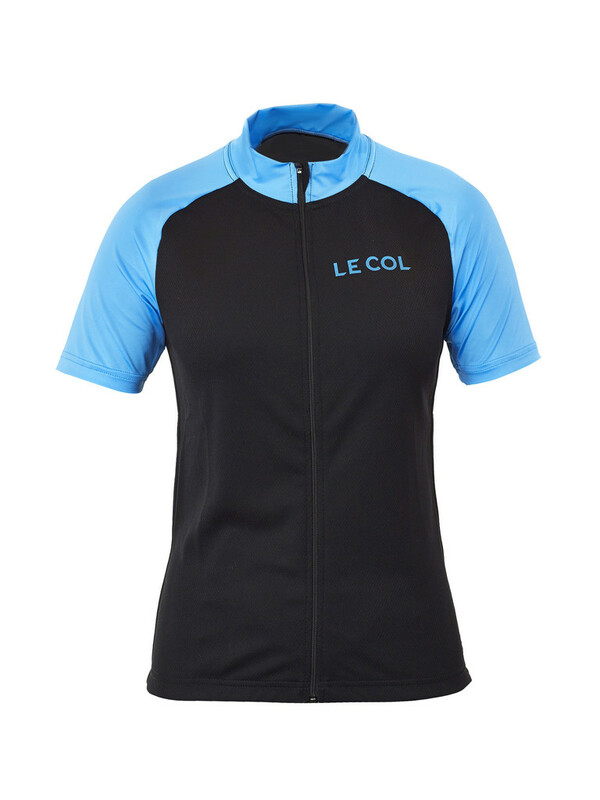 Le Col isn’t a budget range; the Le Col Sport short sleeve women’s cycling jersey is the cheapest in their range and retails at £80. The Summer Sport Jersey has been developed using a soft fabric called Meryl, selected for its excellent heat management properties combined with a high level of stretch for the perfect fit. 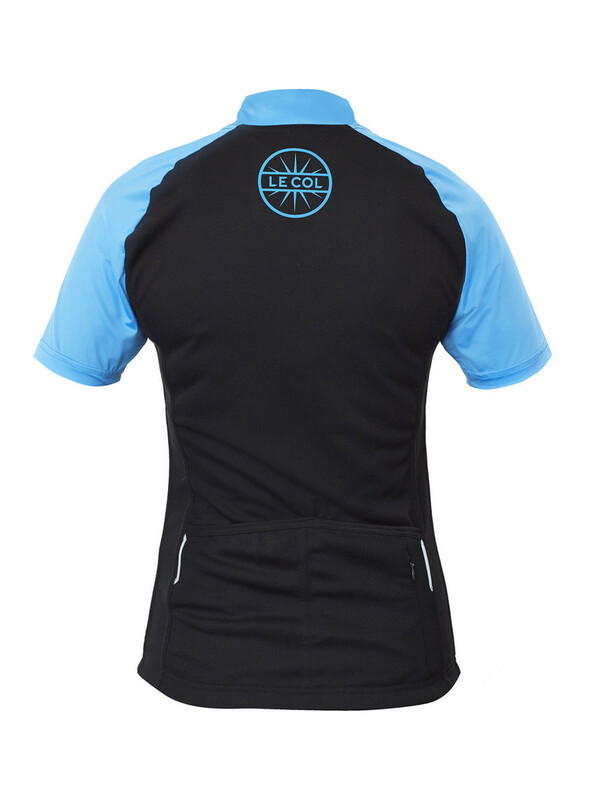 The jersey is made in Italy and the fabric is lovely and soft to the touch and very comfortable to wear. Apparently it’s a ‘dry-tex’ fabric – yep, that was a new one on me too, but according to the label it’s an optimized synthetic fabric made of anti-bacterial fibres, which is breathable, soft and stretchy and keeps its shape. Well, you won’t hear any differently from me! Dry-tex makes the material especially good at wicking away moisture from the skin and means it dries very quickly. I first wore this whilst doing some hill training and after a few weeks of illness, I can honestly say I was sweating a fair bit! The fabric was brilliant at taking the moisture away from the skin. There’s nothing more yucky than being left in a wet and sweaty top, so it scored well for me in this area! The black area is slightly meshed and so lets in lots of cool air as you get some speed up, which really helps with the drying process! I also noticed that it dried very quickly after washing – so if it ends up becoming your favourite jersey there’s no worries about it being clean, dry and ready for the next day’s ride. And it washed really nicely, keeping it’s shape after a cool wash at 30 degrees. So far, it’s doing well against Le Col’s claims. There’s two decent sized pockets at the back for those all important bits and pieces whilst out cycling. I personally love Ana Nichoola kit for ease of access to the pockets and whilst the Le Col pockets aren’t quite as easy to get into they are useful and easily big enough to fit in your gels, flapjacks, spare inner tube etc. plus there’s also a zip pocket to keep keys and tea and cake pennies safe. So, this is perhaps where the Le Col Sport women’s cycling jersey is let down slightly. Le Col offer women four sizes: size XS which Le Col say equates to a UK size 6-8, a size S equivalent to a UK size 8-10, a size M equivalent to a UK 10-12 and a size L equivalent to a UK size 12-14. I’m usually a UK 8-10 so I ordered the S but I had to return it as it was just too snug to be comfortable for riding in. So my advice would be to go up a size – the medium fits me perfectly and I felt really nice in it. The need to move up a size though means that this brand is not for everyone seeing as it stops at what they term a UK 12-14. Also, at 5ft 9″ I found the length of the body, both front and back, just a little too short for me when I was down on the drops – but I have this problem with a number of brands. I have been wearing it with bib shorts, so I haven’t found it too drafty on the back, it’s just a bit irritating when you feel you have to keep pulling it down as you get off the bike. I have heard that the Le Col cycling shorts are high waisted (although I don’t have a pair so I can’t vouch for this) – perhaps the length of the body is a little less critical if you’re a fan of high waisted shorts or bib shorts. What I do love about the fit is the length of the sleeves. They’re not too short and being a nice mid-length they don’t ride up too far when you’re forward on the handle bars. This also means they cover that top arm area beautifully so are very flattering from that perspective! And they’re nice and soft and very comfortable! And the full length zip is very handy and nice to see on a women’s cycling top. 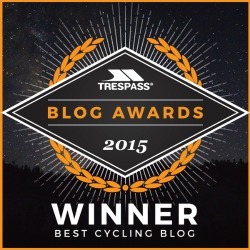 It makes going to the loo with bib shorts on that bit easier! The price – but having said that, you do get what you pay for and this is a great top! Overall, I really like this jersey, I love the compliments I receive whenever I wear it, it’s well-made and it’s a super comfy, flattering fit. I’ll just make sure I wear it with my bib shorts. Disclosure: Le Col sent me the above top for the purpose of review. Opinions are all my own. 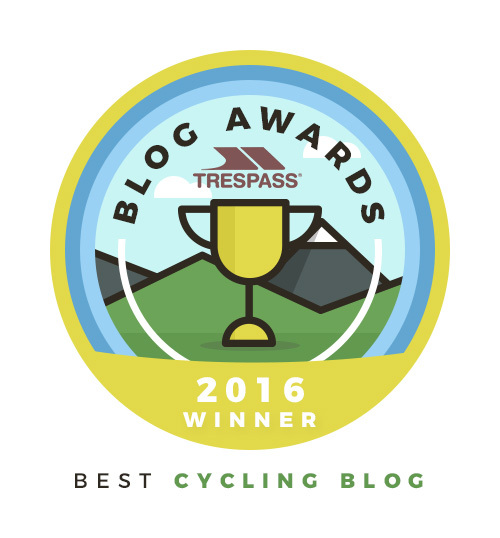 Share the post "Le Col Sport short sleeve women’s cycling jersey review"
I’ve not seen Le Col in the shops but I’ve obviously heard about it from Yanto Barker. Decent cycling jerseys are quite a price but this does seem top end. I am intrigued about the sizing because I am a size 6-8 and anything smaller than that is usually kids’ sizes! My problem with cycle clothing is long legged tights. I have a small waist but need 34″ inside leg. My search for this item continues! I have a bit of a similar problem with tights too and I’m still on the hunt for the perfect pair. They must be out there somewhere! I tend to find that unless I get bib tights, they just fall down at the waist because the legs are so short the grip around the bottom of the leg seems to be fighting against the grip at the waist band. But I haven’t tried Le Col tights yet, so I don’t know how they compare…I have heard very good things about their shorts though. 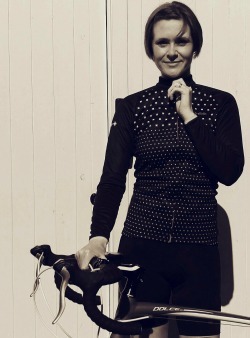 There is some great women’s cycling wear out there at the moment. I would live in sports clothes everyday if i could! This looks gorgeous – really classy. You’re right, it is a bit pricey, but it sounds as though you get what you pay for. It is a great top. I am loving Le Col’s new winter designs too. 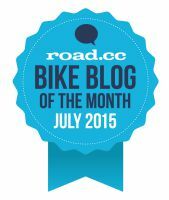 The thing with cycling kit is that you really do get what you pay for and it will last you. Do it Kara! It’s that first step that’s the hardest but I’m sure you’ll love it if you do. You could try hooking up with a Breeze ride local to you – they’re perfect for women wanting to get back into cycling or trying it for the first time since childhood. They’re women’s only rides and sometimes, depending on where they are held, you can hire bikes too. Good luck and I really hope to hear you’ve had a great time! This looks and sounds like the perfect cycling top! Polly recently posted…It’s time for Autumn! They absolutely do Zena! And it’s just as fab! Sounds like a great little product and good quality too.